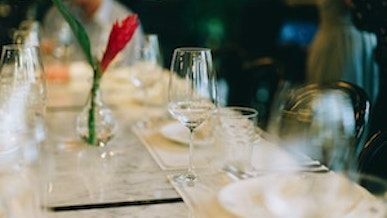 Brexit uncertainty means there are plenty of opportunities for UK hospitality management students today. In a buyer’s market, pay rates are up and the recruitment process is a two-way street where the right candidates can expect training and career progression. This was the message at the Institute of Hospitality London Branch’s 14th Student Learning & Development Forum. Speakers and panel discussions provided students and graduates with valuable insights into hospitality careers and how to get ahead. 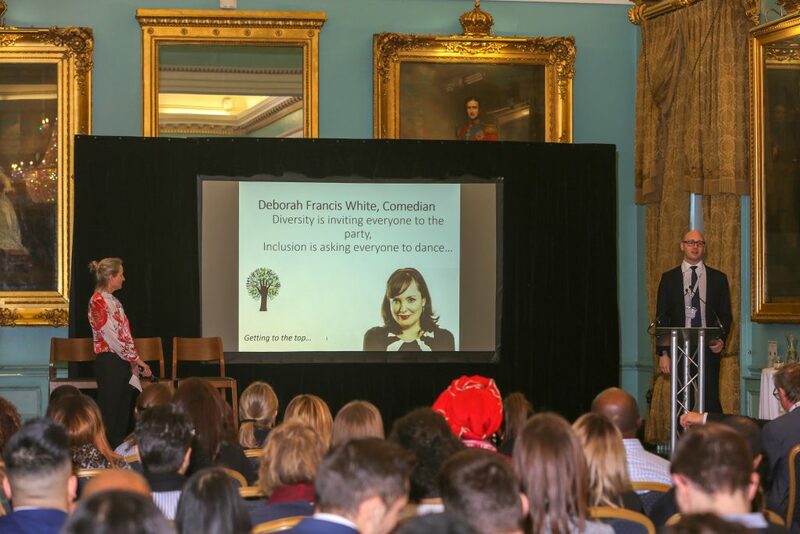 The event took place at the IOD, London on Monday 28 January. Get involved and be interested (even when you’re not feeling it) – put the show on! “It’s about fit. If you are a blanket application, we will see that. People apply for roles they don’t necessarily want,” said James Godwin MIH, head of people development, CH&Co. And they also do not always turn up for interviews. 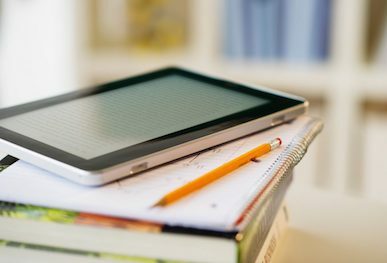 Edward Gallier MIH, head of learning and development at Jurys Inn, said the company uses algorithms to weed out online applications that do not match the job description before an HR person even looks at them. 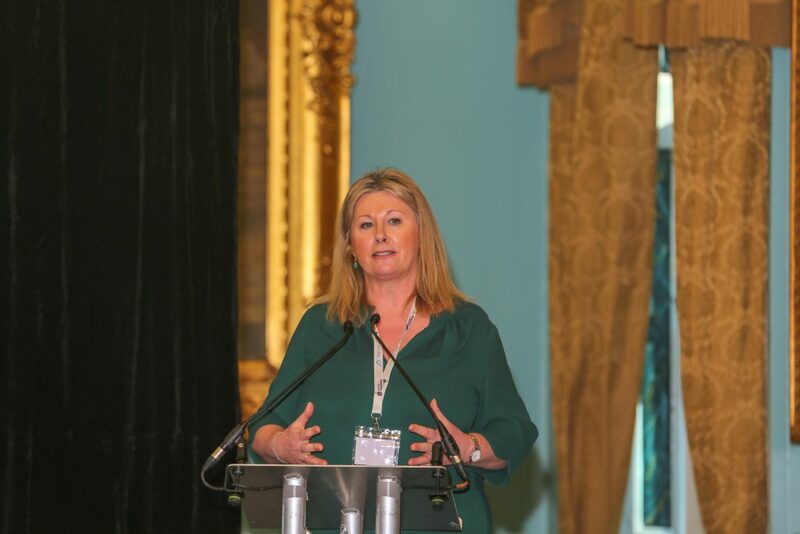 In order to stand out, Julia Fowler of new luxury property L’oscar Hotel, said applications should be personal ( find out exactly who is recruiting and send a personal email), to-the-point and with absolutely no spelling mistakes! Other ways of standing out were to call or come in personally, or create a video of yourself. The importance of diversity and inclusion was highlighted during the Forum. 58% of the UK hospitality workforce is female, but less than 20% of management roles are held by women. This statistic has not changed in 20 years and companies will lose their credibility if they don’t deliver on diversity and inclusion, warned Serena von der Heyde FIH, owner of Georgian House. 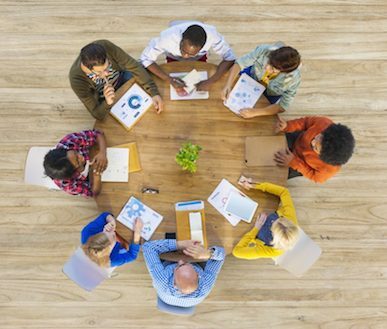 Diversity matters because the UK is a diverse country, she said: “It is one of our selling points and companies with diverse personnel are much closer to their customer base.” Research shows that companies with a mix of men and women at senior levels are more successful, she added. Gregory Hall MIH, senior operations manager, Bartlett Mitchell, added that young people are looking for companies that embrace diversity and inclusion. Diversity means understanding that each individual is unique, and recognizing individual differences. These can be related to race, ethnicity, gender, sexual orientation, socio-economic status, age, physical abilities, religious beliefs, political beliefs, or other ideologies. Inclusion means focusing on the needs of every individual and ensuring the right conditions are in place for each person to achieve his or her full potential. 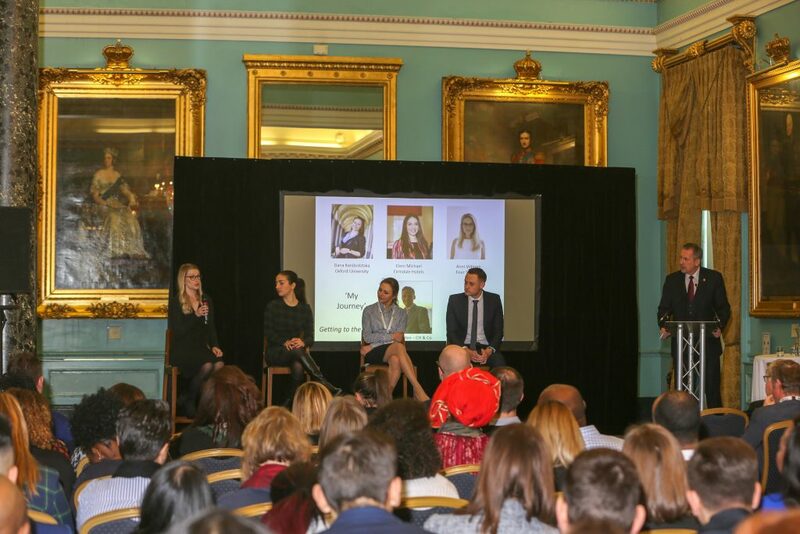 More than 200 people attended the Institute of Hospitality Student Learning & Development Forum 2019. Students came fom Bournemouth University, Oxford Brookes University, Coventry University, University of East London, University of West London, Anglia Ruskin University, Glion Institute of Higher Education, University of Brighton. 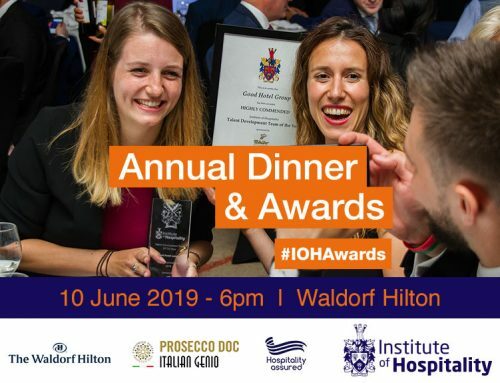 The event was generously supported by the following sponsors: Institute of Directors, Benugo, Oxygen, Graphico Printing, NS International, Preferred Hotels & Resorts. Register now to attend Passion4Hospitality 2019, our free student and graduate conference and careers fair. Monday 11 March 2019, Novotel London West. Become a student member of the Institute of Hospitality. 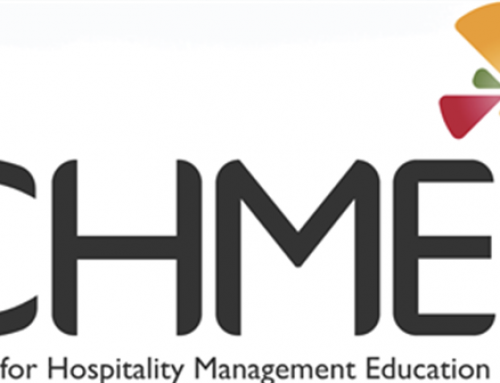 Find out about the Institute of Hospitality’s mentoring scheme.